Great article, thanks, I’m always on the lookout for Power BI power-ups, and it’s one thing I don’t think the Microsoft product team has been great about publicizing. 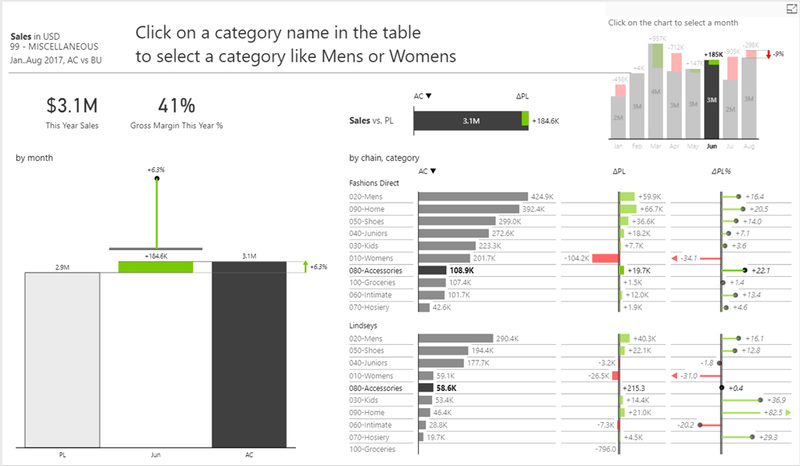 My small contribution: I’ve been using Power BI Robots for a few months now and absolutely LOVE it. As you mentioned it lets you email out static screenshots of reports to whomever, whenever. The best part of it is that recipients needn’t log in to Power BI to get a basic view of their report info. So think of all the non-power users at a company, who don’t want to have to remember another login or how to use another tool, even one as simple as Power BI. (Think heads of sales and other top executives.) With Robots you just deliver them data, the way they’re used to getting it (in email). It’s fantastic. (Plus recipients don’t even need Power BI licenses.) To me it’s literally been the missing link on making Power BI take off at my company. And for the record, I have absolutely nothing to do with the publisher of Robots, I’m just a happy customer.